Businesses all have the same basic principals in order to function properly and survive within their market. Even though the products and/ or services being offered may vary, the structure of any business begins at the foundation. And this foundation is where many small businesses either thrive or fail. Small businesses usually have one or two owners. Often times it’s a family that runs the business. Emotions and logic are always mutually exclusive. If your emotions are dominant in your business, your logic is in the back seat. For a business to succeed, logic must always be at the wheel. The mere fact that you are here today reading this is a great sign. Because the first step toward making a change for the betterment of your business, is that YOU, the OWNER of this business…acknowledges that change is needed and welcomed. Only you can take that first step toward improvement. Because if you don’t show interest in improvement, neither will your staff. Every business must develop a process. This is the way things are done. Without this, your business lacks structure and will end up failing at some point. If you are looking at your years in business and thinking that failure could never become a possible reality, look at Sears, Kmart, Radio Shack, Blockbuster Video, Toys R Us… KODAK. These were American empires that failed because somewhere in their many years in business, they never adapted their mindset to adjust their process with the current times. Their success was credited in their process, their failure was a result of not adjusting it to the times. A business without a process is like a ship without a rudder or a compass lost at sea. Failure isn’t only possible, it’s a coming attraction. The more open you become to change, the easier you will find your experience to be. 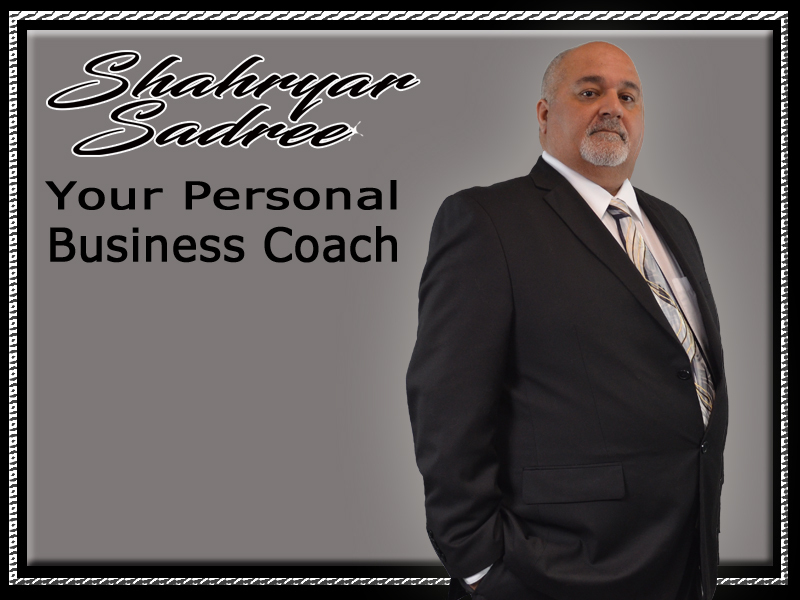 Having a business coach at your side means that you aren’t alone anymore. You can bounce ideas with someone who knows what owning a business is like. Also, someone who has the same goal you desire, and that’s for you to succeed!